You are wrong if you think that Dr Seuss is a doctor. Dr is used by him because his father wanted him to become a doctor. The name Seuss was the maiden name for his mother. Do you know the real name of Dr Seuss? He was born with the Theodor Seuss Geisel. Most of his friends call him Ted. 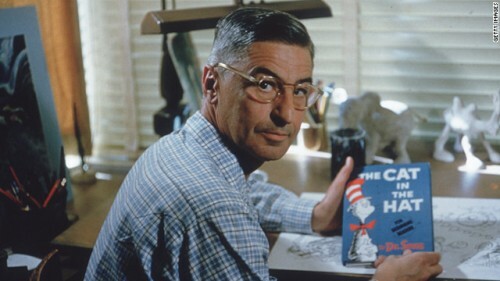 Dr Seuss was born on March 2nd, 1904 in Springfield Massachusetts. Talking about his personal life, he married twice. However, he had no children from the marriage. It was a very sad moment to know that your favorite author died. 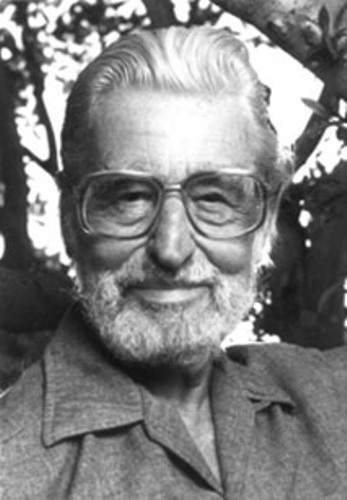 Seuss passed away on September 24, 1991 in San Diego California because of the throat cancer. During the great depression, it was very hard to find a good job. Thus, Dr Seuss had to work as a cartoonist for advertisement. Once he had worked to make an ad for general electric company. 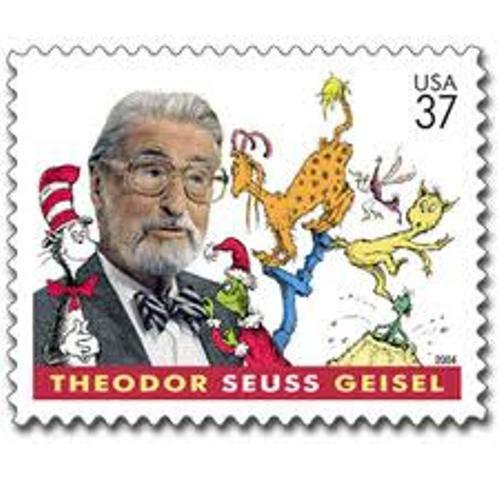 His mother was Henrietta (Seuss) Geisel, while his father was Theodor Robert Geisel. Ted is not the only child in the family. He had a sister named Marnie. His father was the son a German immigrant. Jack-O-Lantern was a college magazine that Ted used to write when he was a still a teen. 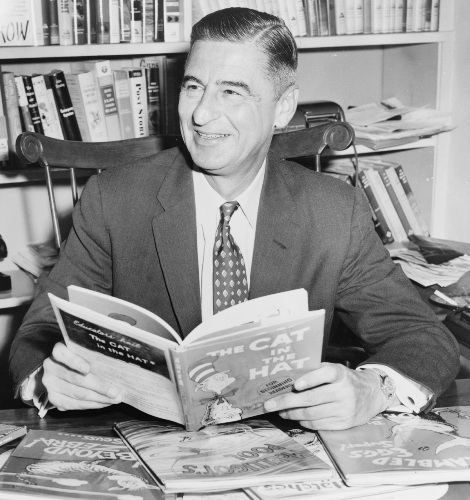 He used the name Seuss as his pen-name when writing for the magazine in the college. He also made some political cartoons when the World War II was conducted. People call it as a propaganda cartoon. He worked for PM magazine. His first book is entitled And to Think That I Saw It on Mulberry Street. There were 27 publishers rejected his book. In 1937 finally a publisher liked it and sold it to the world. Not many people know that Dr Seuss had two academy awards. He also has a Pulitzer Prize at his home due to its contribution in writing world. 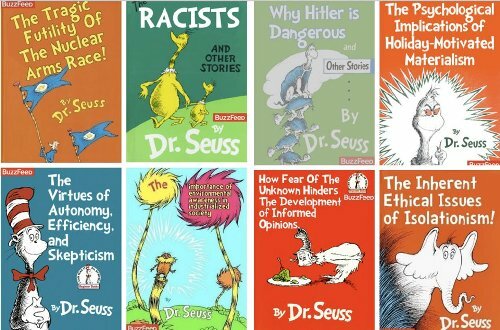 There are 44 children books that Dr Seuss had written. They have been translated into more than 15 languages all over the world. What do you think on fact about Dr Seuss?